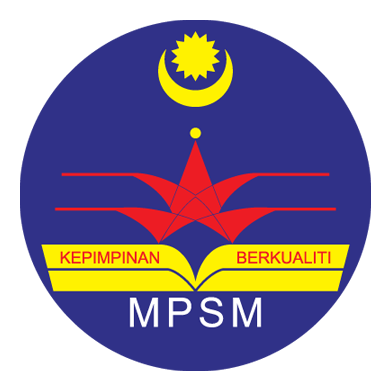 Prepared by Majlis Pengetua Sekolah Malaysia (MPSM) Kedah, this is a set of excercise module for SPM students. It come with answer scheme and compiled into one single PDF, and have almost every subject you would want for. Download it and share it with your friends. Join our facebook page for more update.